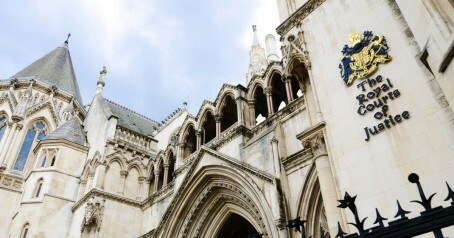 A date has been set for the News Media Association to appeal against a High Court judgement rejecting its challenge over the status of press watchdog Impress. The Court of Appeal will hear the appeal by the NMA, the trade body for the regional and national press, on 17 January next year. The one-day hearing will see the NMA present its case against the outcome of the judicial review of the Press Recognition Panel’s decision to recognise Impress. The NMA argued the PRP “erred in law” by concluding that Impress meets its criteria of being an “independent self-regulatory body”. However the court rejected the NMA’s claim in its entirety and found that the PRP had behaved properly by recognising Impress under the Royal Charter. Judges ruled that the Charter does not require a particular proportion of the news publishing industry to sign up to a regulator in order for it to be recognised, and that it was lawful for the costs of the regulator to be supported by a third party. The NMA has previously described the decision to recognise Max Mosley-funded Impress as “deeply flawed”, while Impress said it showed the system of externally verified self-regulation, recommended by Sir Brian Leveson, is “fully functional”.